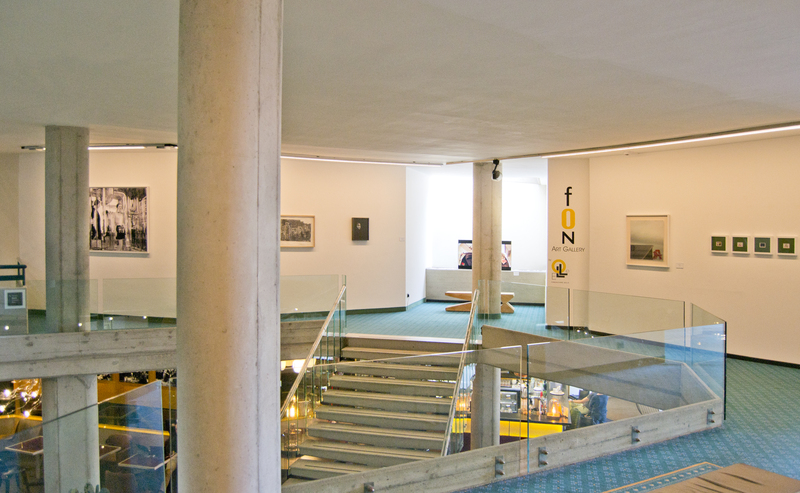 fON Art Gallery is an exhibition space inside of the Four Points by Sheraton Catania Hotel. 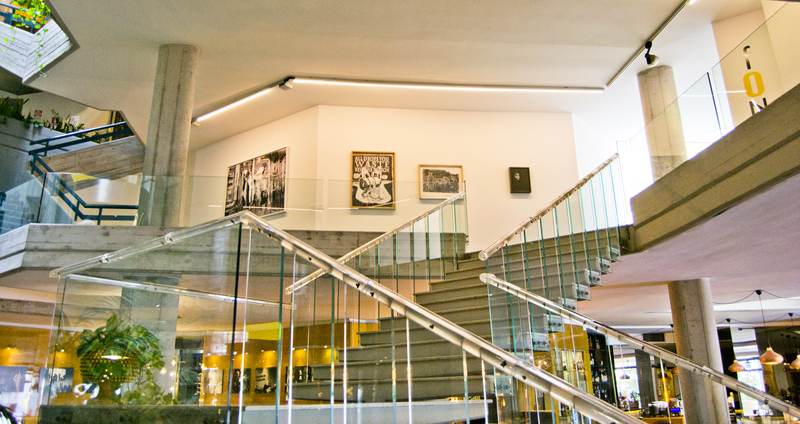 Born from the desire to enhance the commitment of 50 years of business and to draw a strong mark on the territory, using art as a language, an element of continuity between tradition, identity and innovation. fON, three different graphic signs, the three characters of Fabio, Ornella and Nicola Laneri, whose goal is to exercise a social and cultural role that facilitates the growth of the territory by stimulating passion and curiosity towards contemporary art. 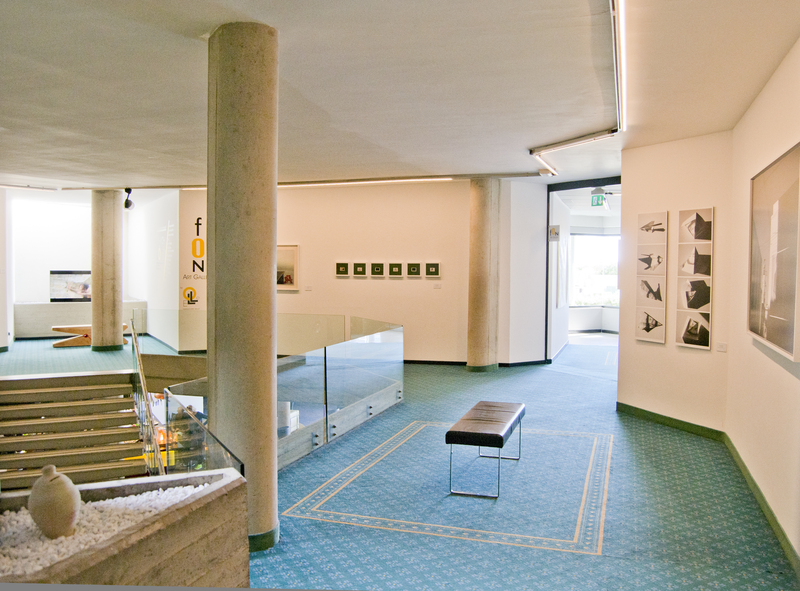 That same passion that has been a fundamental creative tool since the construction of the hotel: here, as in an artist's residence, Agostino Bonalumi has shaped the wall that welcomes travelers, Uranus Palma has carved the lava stone that surrounds the elevators in glass, Mark Kostabi has imprinted on the canvas the projection of the movement of the square. 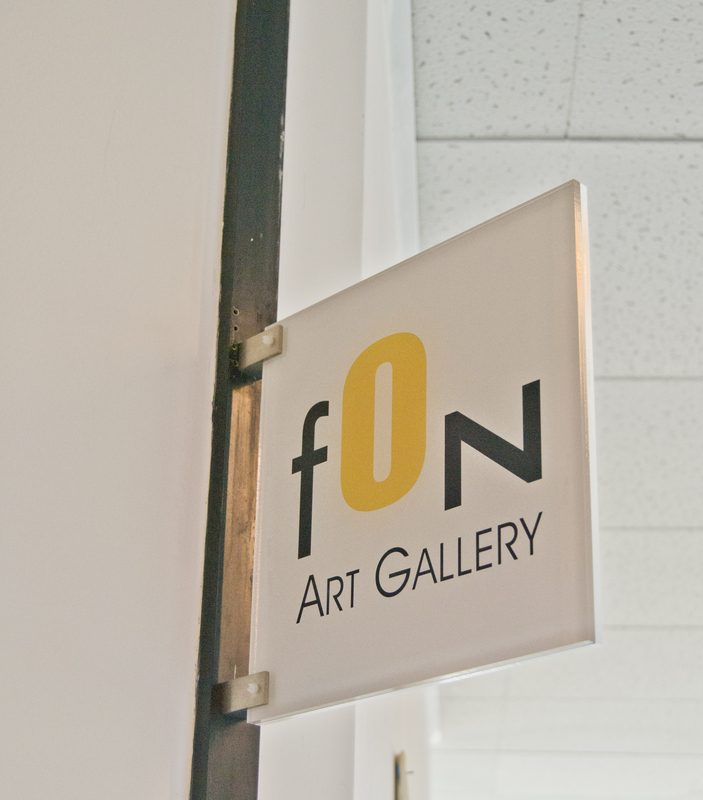 fON art gallery offers installation and exhibition projects by Italian and international artists.